Despite widespread political divisiveness, 2017 marked a unifying turning point for the marijuana industry. The issue of legalization broke free from traditional conservative-liberal boundaries, with the vast majority of Americans supporting the end of marijuana prohibition. Trump declared the opioid crisis a public health emergency and a mountain of real-world and clinical evidence continued to validate marijuana as a tool to manage pain. While 2018 may mark broader legalization for some states, marijuana legislation in the U.S. is far from its infancy. California, for example, has allowed the use of medical cannabis since the Compassionate Use Act was enacted in 1996 and consumers have become increasingly familiar with the industry over the last two decades. 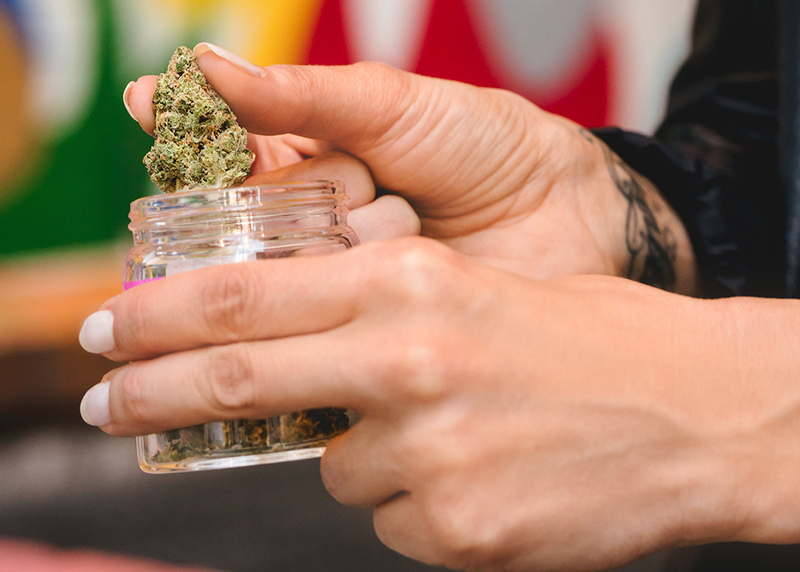 As marijuana first-timers and lifetimers alike become increasingly educated about new forms of cannabis, they'll begin to question harmful and deep-rooted practices. New studies are confirming what earlier studies already indicated: marijuana is significantly less risky than nicotine, alcohol, and opiates. 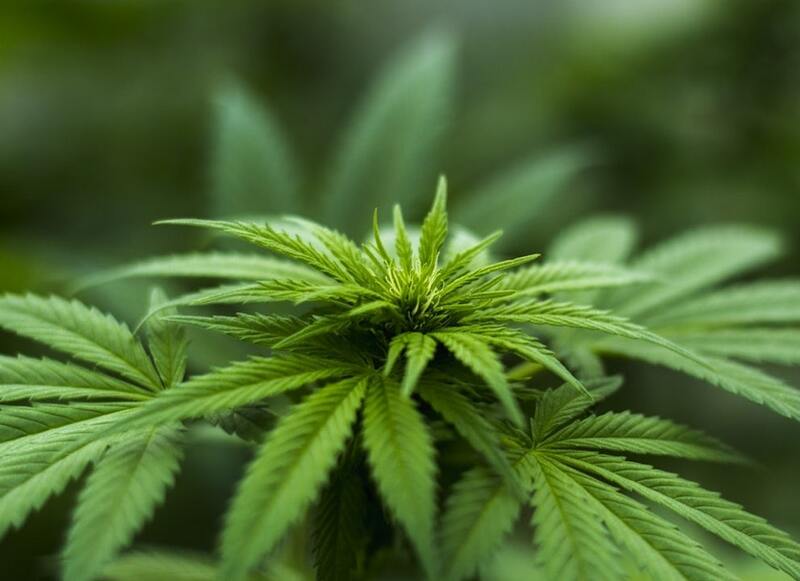 People suffering from severe or chronic pain, going through chemotherapy, or recovering from injury, will accept THC and CBD as pain relieving alternatives to opiates -- while avoiding dangerous side effects and addiction. We'll see more consumers skipping the hangover and empty calories of alcohol and accepting marijuana as a liver-friendly alternative. In fact, four out of five consumers we surveyed have already replaced their weekly drinking with cannabis. We all know the stale stereotype that marijuana users are lazy, boring and hungry. The stigma has already faded as marijuana goes more mainstream, but 2018 will be the year that we kiss the Cheech and Chong trope goodbye for good and embrace the smokeless revolution. There are many different kinds of products that go well beyond your dad's joint from the 70's, each with its own health benefits and experiences. According to numerous reports, demand for flowers has dropped significantly as consumers warm up to alternative cannabis products, including edibles and vape pens. In fact, our data shows that flowers went from 75 percent of total sales in 2015 to 54 percent in 2016. Vaporizer cartridges, however, grew from a modest six percent in 2015 to 24 percent in 2016 - a 400 percent annual increase. As flower popularity shrinks, we'll see more consumers using the industry's latest innovations, including vape pens, edibles and topicals -- regardless of experience level. As consumers become well-versed in the industry's product breadth, word-of-mouth marketing will skyrocket and customers will build flavor profiles and stronger brand loyalty. Like all other CPG categories, brands in the marijuana industry represent trust. If a brand is operating legally, consumers can trust that their products are consistent, regulated, tested for pesticide, and that the potency on the box is accurate. As marijuana becomes more mainstream, products without professional packaging or thoughtful design won't survive. Companies like Humboldt Farms, Elite California, and Bloom Farms are a glimpse into the future of the industry, having forged strong relationships with consumers with well-designed and dependable products. 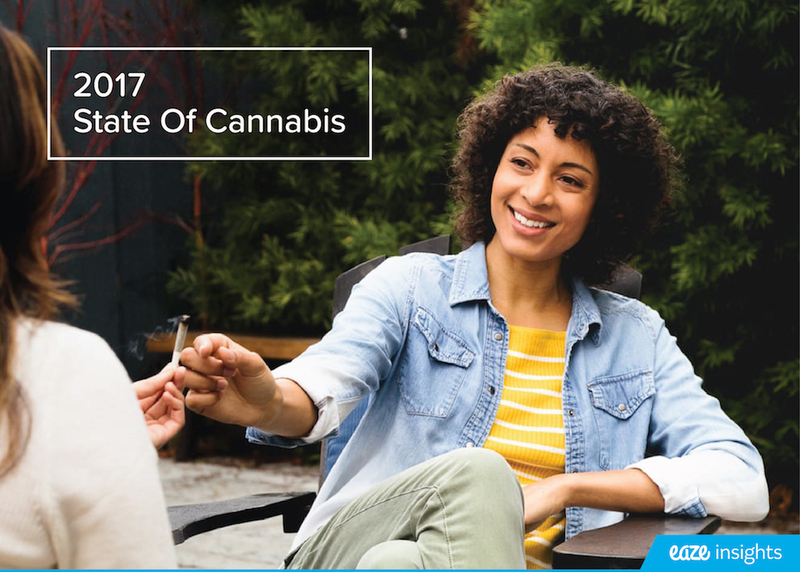 As legal adult recreational use becomes more a question of "when" than "if" nationally, education will give way to an informed and wellness-conscious customer base. At Eaze, we've begun arming customers with data-driven insights and personalized how-to guides to help navigate the cannabis industry. Cannabis brands will soon become trusted resources for addiction-free pain relief and we're excited for marijuana to finally go mainstream in the New Year.